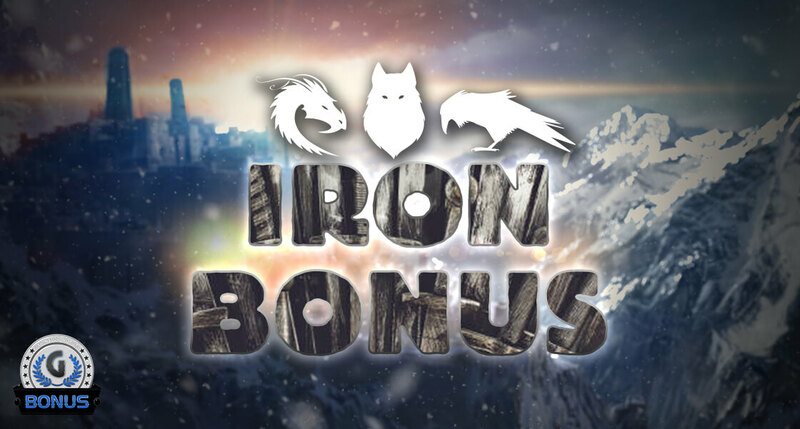 You’ll need the Iron Bonus this winter! These bonuses will be popping up randomly until the end of November to help you in your darkest, coldest quest yet. Winter is coming, but will you survive? You’re going to need to make the most of these when you get the chance! Check the app regularly to get the best power-ups possible!